DALLAS - Oct. 3, 2016 - PRLog -- : Butch Patrick, Television's Eddie Munster, has signed on as The Phoenix Insurance's celebrity spokesman. The Phoenix Insurance is the Southwest's premiere independent collector car insurance agency. Mr. Patrick owns the Munster's Koach and Dragula, both of which are insured by The Phoenix Insurance. Mr. Patrick spends most of the year on the road with his two famous custom cars, meeting and greeting fans at hot rod events and conventions. "It just feels like a great fit for me. The guys at The Phoenix Insurance really worked hard to make sure that my custom cars were insured properly, without any pain. It was the easiest insurance transaction I've ever had. I'm looking forward to telling everyone about these guys. Talk to my agent!" 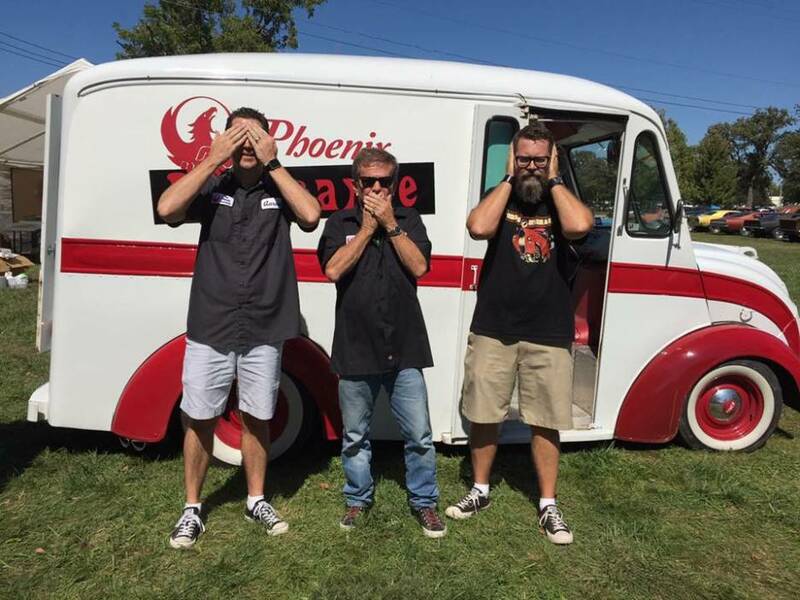 The Phoenix Insurance is excited to be working with Butch Patrick, and even more excited to insure his one of a kind iconic cars. Mr. Patrick and the Munster's Koach and Dragula are currently "in residence" for the month of October at Fable's Fright Nights Haunted Amusement Park in East Dundee, IL. The Phoenix Insurance is an independent insurance agency specializing in classic car insurance, custom car insurance, and exotic car insurance. Visit http://thephoenixinsurance.com to learn more. The Phoenix Insurance is Expanding!